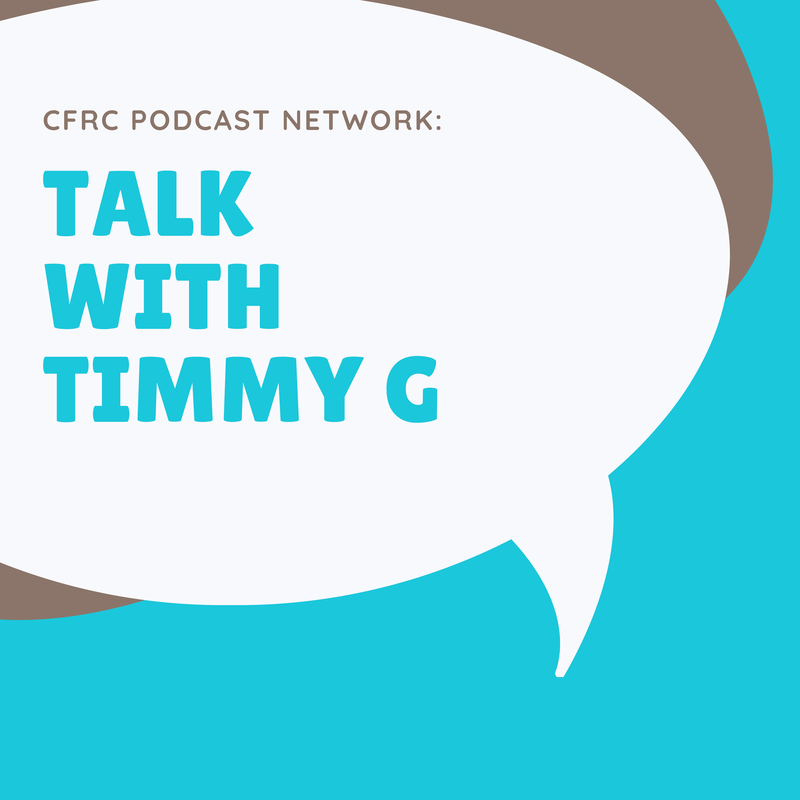 TimmyG reveals intimate details of giving birth to a creative project and how it led to him slipping into a life-giving depression. Themes: creativity, depression, expectations, remaining flexible, purposeful suffering. Queen’s Cares-An Amazing Student Experience! 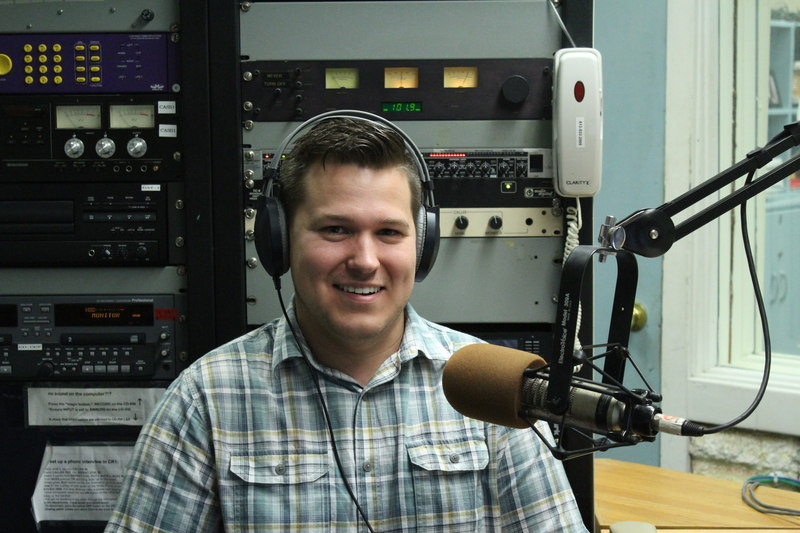 Kevin Collins from the Queen’s University Student Experience Office joins us in studio to share insights and details about the Queen’s Cares alternative reading week program for undergraduate and graduate students at Queen’s interested in community engagement at local, national, and international levels. Topic: The integration of virtual simulation into undergraduate nursing training in resuscitation science. Overview: Virtual simulation, or ‘serious games’, are educational games which enable students to learn course content through an engaging and innovative modality. Virtual simulation has shown promising results in a variety of nursing roles, and therefore it is imperative that we evaluate the potential benefit of virtual simulation in improving the training of one of nursing’s most crucial tasks. Join us for the second half of a great conversation with whole SGPS Executive! Amidst their very busy schedules, they’ve taken the time to tell us all about their respective roles, committee work, and goals for this year as a team. Learn more about Your SGPS and tune in! Part One of a lovely conversation with the entire SGPS Executive (Society of Graduate and Professional Students) at Queen’s. Listeners will get all the details on opt-in/opt outs, services and benefits offered by the SGPS and how to get involved with committees and the governing Council! 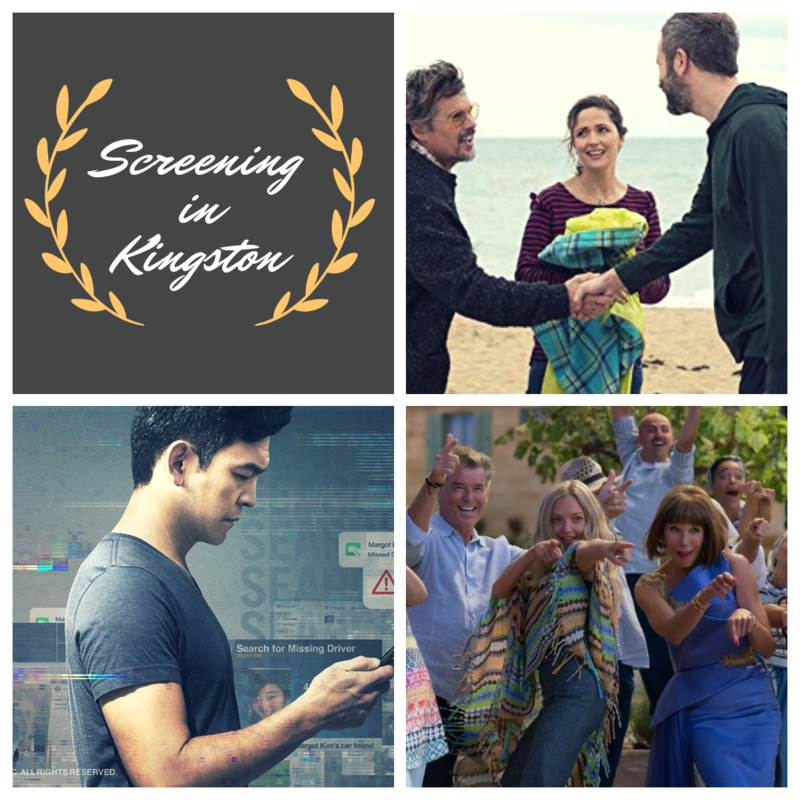 In the second episode of Screening in Kingston, Mike interviews the owner and manager of the Screening Room, Wendy Hout, who relives her first day owning the theatre! Mike and Taylor also review three films including “Searching”, “Mamma Mia 2” and “Juliet, Naked”, introducing their scoring system, “See it”, “Stream it” or “Skip it”. Tune in to hear their thoughts on these films and an amazing interview with Wendy!